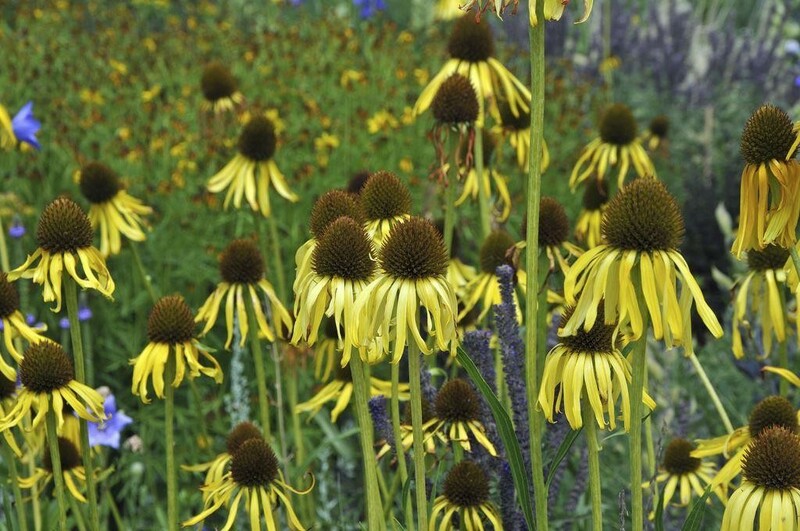 Rare and highly unusual yellow Purple Coneflower. 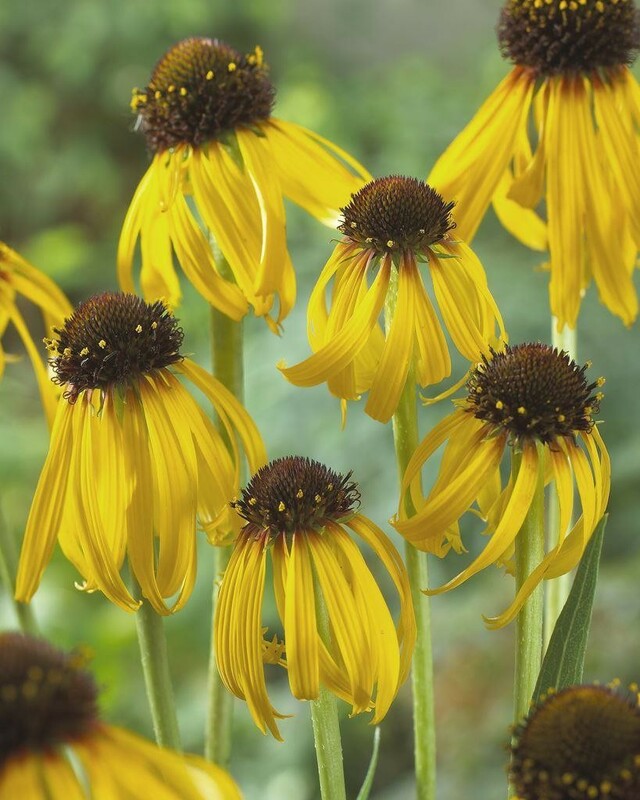 Large, yellow ray flowers with the classical chocolate-brown raised cone. Blooms are surprisingly fragrant. Happy in sun to part shade in ordinary garden soil. Quite tolerant of drier soil conditions. Excellent cut flower and attractive to butterflies. Flowers in early summer. Supplied in a 1 litre container.